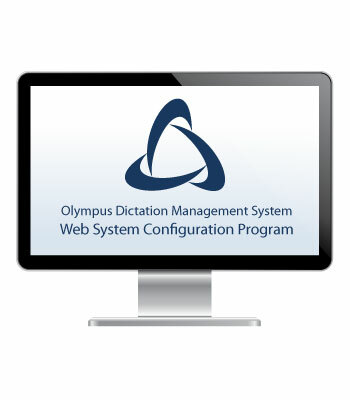 Olympus Web System Configuration Program (Web SCP) is designed for medium & large organizations and contains all the tools required to install, customize, and manage an ODMS environment in Workgroup mode without any hidden ongoing costs. Managing a mid to large-scale organization has become more efficient with central workflow & device configuration and license management through a web browser interface. No annual licensing fees, a minimum IT infrastructure requirement for setup, and concurrent licensing for ODMS and Web SCP means costs savings for the business. Administrators can easily control firmware and software updates, decreasing end-user level time in management. The support of virtual environments with Citrix and Windows terminal servers allows you to keep the costs for the IT infrastructure as low as possible. Navigate the interface with ease via upgraded design. Boost your productivity and efficiency with instinctive placement of necessary tools. *AS-57 is required for Workgroup installation.